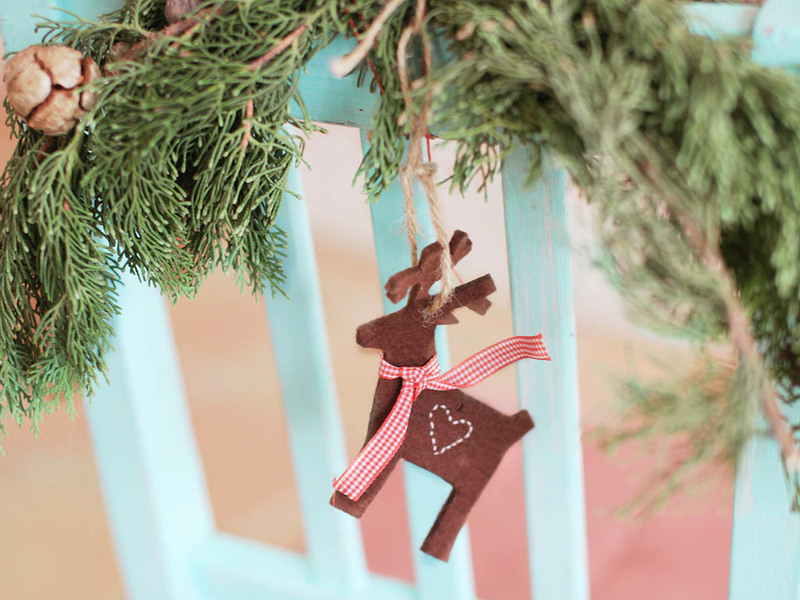 A perfect way to spruce up your apartment for the holidays is to create a wreath to hang on your door or wall. The great thing about wreaths is that they’re very easy to make plus there are so many ways to decorate them. Incorporate gold and burgundy colors for fall wreaths or plenty of greenery for winter wreaths. 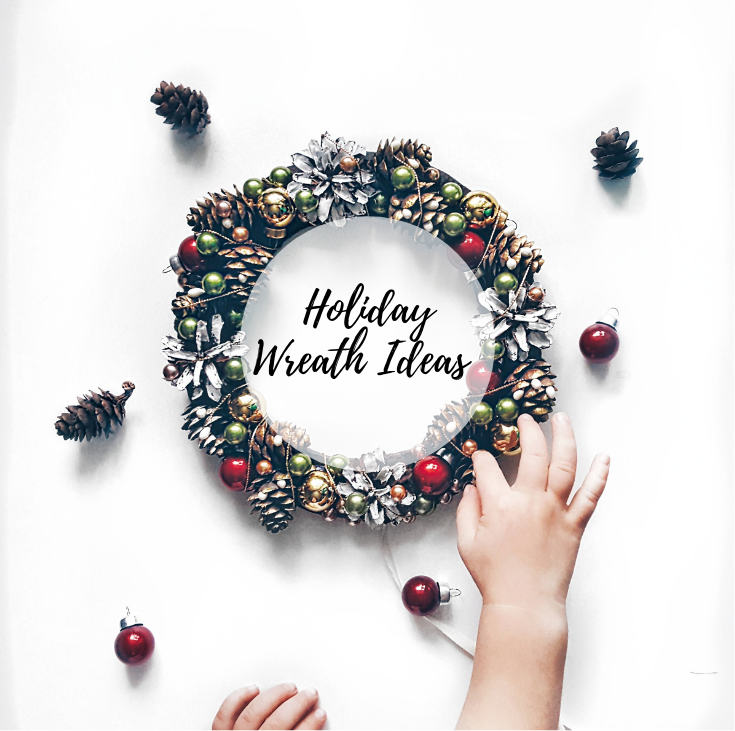 Below we share some of our favorite DIY wreaths from Pinterest to help you decorate for the holidays! Photo by via Elena Ferrer via Unsplash. DIY Pinecone Wreath – This traditional pinecone wreath is prefect for that quintessential holiday look. 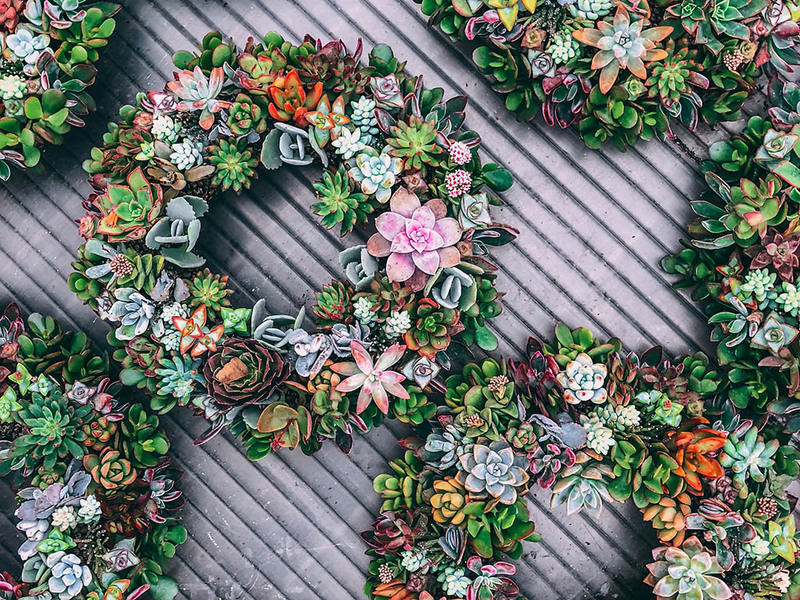 Pottery Barn Knock Off Faux Wreath – A beautiful succulent that can be used during the holidays or all year long. DIY Eucalyptus Wreath – Gorgeous and simple, this wreath is perfect for getting some greenery indoors this winter. Faux Boxwood Wreath – Another great option for a wreath with a pop of green. DIY Faux Hydrangea Fall Wreath – A colorful option with beautiful fall colors. Winter Wonderland Pom-Pom Wreath – If you love the mono color look of whites and nudes, this is the perfect DIY holiday wreath for you. Fixer Upper Faux Magnolia Wreath – If you’re a fan of the show Fixer Upper, you’ll love this simple yet elegant magnolia wreath.